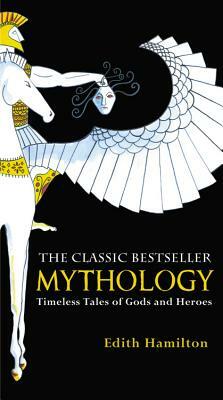 We follow the drama of the Trojan War and the wanderings of Odysseus. We hear the tales of Jason and the Golden Fleece, Cupid and Psyche, and mighty King Midas. We discover the origins of the names of the constellations. And we recognize reference points for countless works for art, literature and culture inquiry--from Freud's Oedipus complex to Wagner's Ring Cycle of operas to Eugene O'Neill's Mourning Becomes Electra.